As if we weren’t psyched enough for Panda Bear‘s set in Dallas tonight, today we are #blessed with the first seemingly official Panda Bear Meets the Grim Reaper-related thing to be released so far, via the new PB vs. GR site: a new mixtape, I think? Pretty sure it’s a mixtape, with short previews from the new album hidden in the mix. 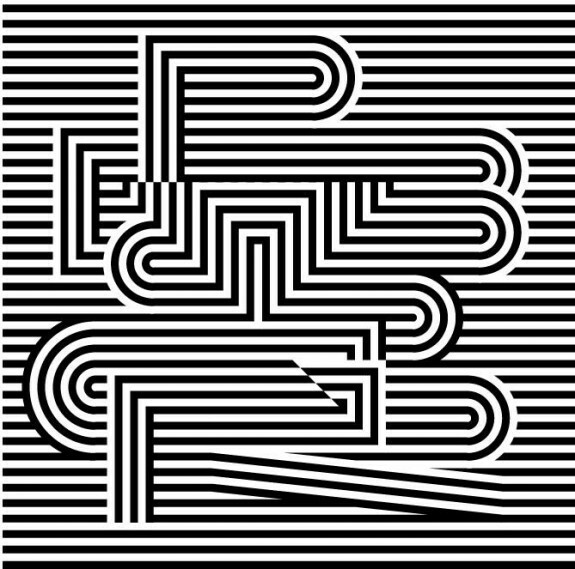 Panda Bear headlines GvsB IV tonight at the Granada Theater, with SOPHIE, Ejecta, Doss & Blues Control. See you there!